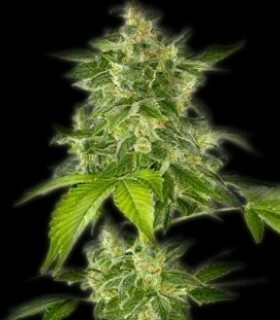 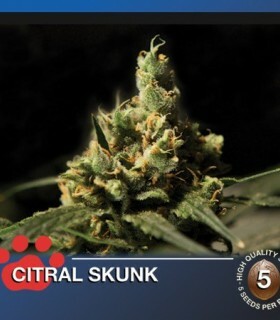 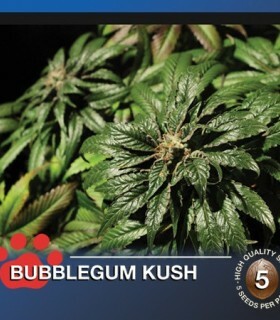 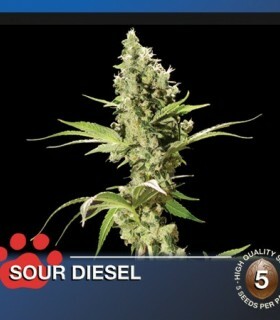 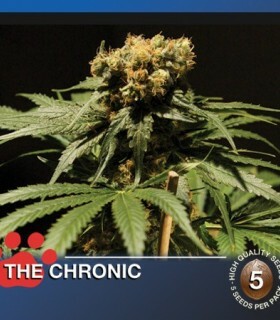 Indica/Sativa: 100% IndicaFlowering Time: 8-9 WeeksHarvest Outdoor: mid. 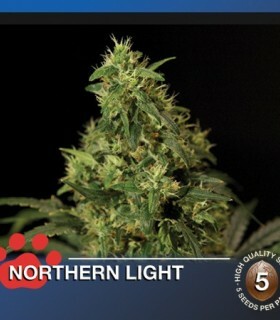 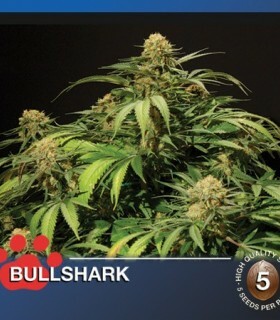 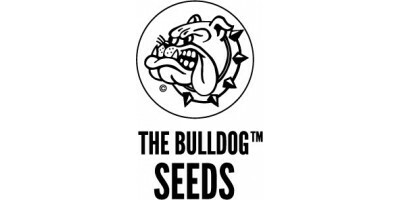 OctoberYield: Heavy Yield Strain: Original AfghanBreeder: Bulldog SeedsLocation: indoor, outdoorType: indicaFlowering: ~60 daysNo feminized seeds. 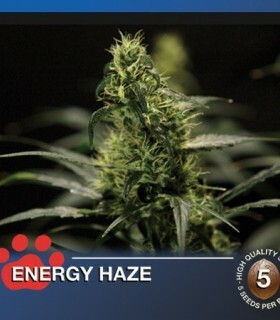 The AutoFlower Haze I is the combination of the Cannabis Ruderalis species originated in central Russia, with the famous Haze Sativa plant. 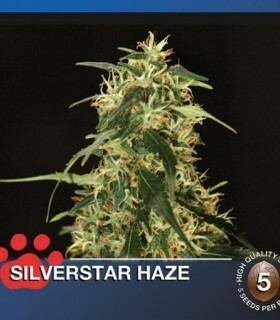 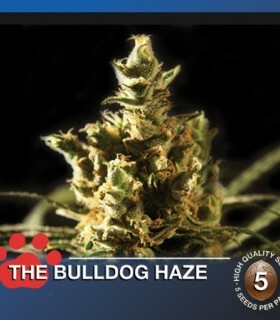 The Haze variety is found in many crosses that are available today and is a favourite to many Sativa Connoisseurs. 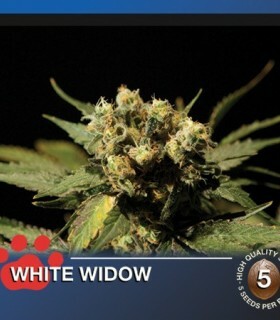 It takes a total of 9-10 Weeks of flowering Indoors, and is ready to harvest in Mid-October Outdoors.